Another traditional old time flavor, only cottage cheese was homemade back then. 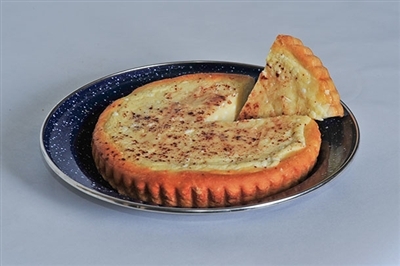 A creamy cheesy taste sprinkled with cinnamon and sugar. My Moms favorite kuchen. A lot of family members like this one.